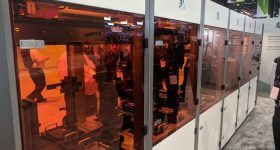 While it may have seemed like vaporware when it first launched, the $400 LumiFold DLP 3D printer turned out to be so real that Lumi Industries has since launched two more successful crowdfunding campaigns, improving their machine every step of the way. 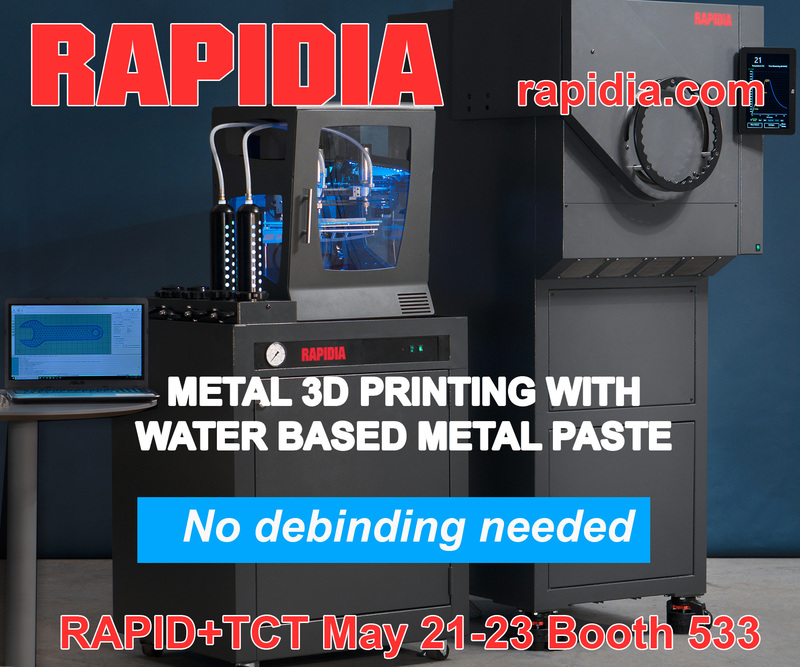 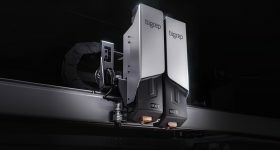 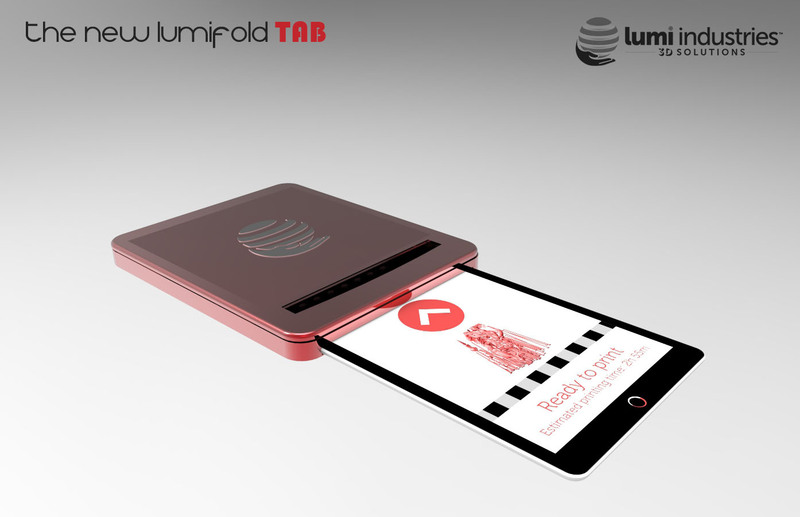 Their latest saw the LumiPocket LT add laser engraving and PCB etching abilities and, now, the Italian firm has announced yet another improvement to their impressive machine: the New LumiFold, which will be the company’s most compact, portable resin-based printer yet. 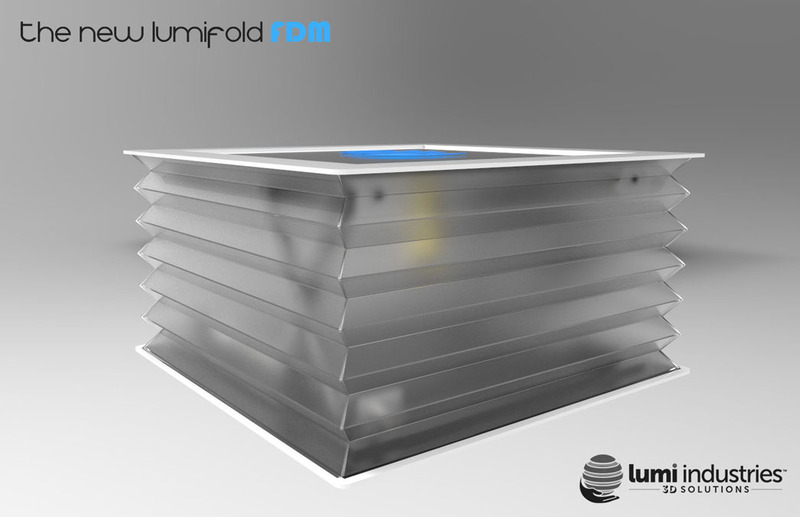 Lumi Industries has since begun experimenting the use of this technology in new ways. 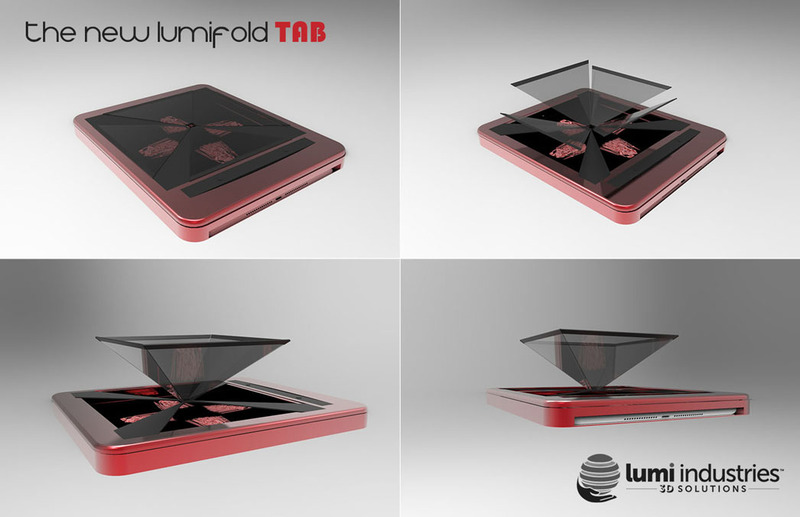 The most exciting may be what they call the New LumiFold TAB, which attaches to a tablet to use visible light to cure resin. 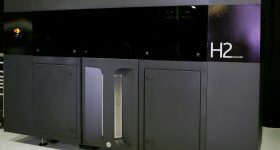 Additionally, a volumetric display can use the Pepper’s Ghost illusion to create a holographic-style 3D display with built-in gesture sensor. 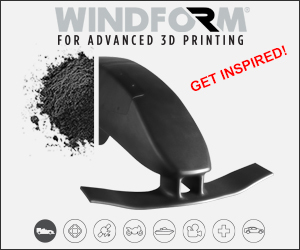 The tablet can be charged while printing and is capable of both slicing and generating supports via the build in app. 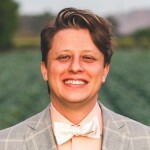 For this application, Marin believes that tablet manufacturers like Sony, Apple, Microsoft, Lenovo, and Samsung would be interested in developing this further and, if any of them are reading this, should contact him. 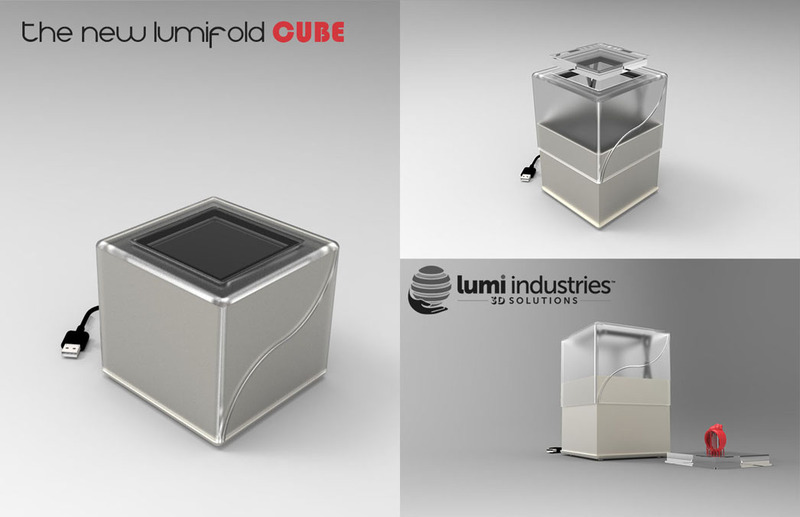 Lumi Industries also envisions the use of this technology as a compact jewelry-focused 3D printer, the New LumiFold CUBE, which would have a build size of 10x10x5cm and an external size of 12x12x12cm. 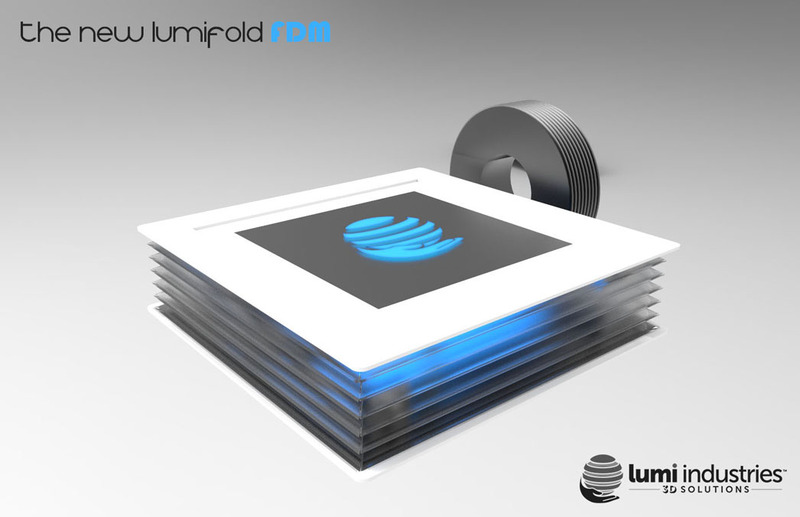 The New LumiFold DLP would be slightly bigger with a build volume of 15x15x15 cm and the New LumiFold XL would have a printing volume of 25x35cmx30cm (H), with a external size of only 15cm-tall when closed. 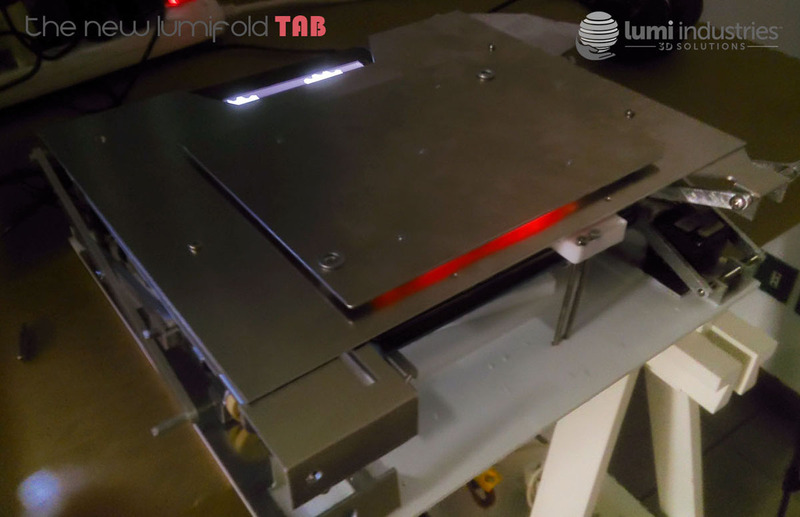 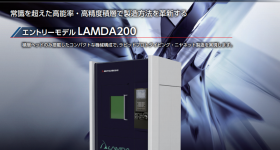 Finally, the New LumiFold FDM would use the Z-axis mechanism for desktop FDM, with a closed size of 10cm-tall and a temperature-controlled expanding chamber. 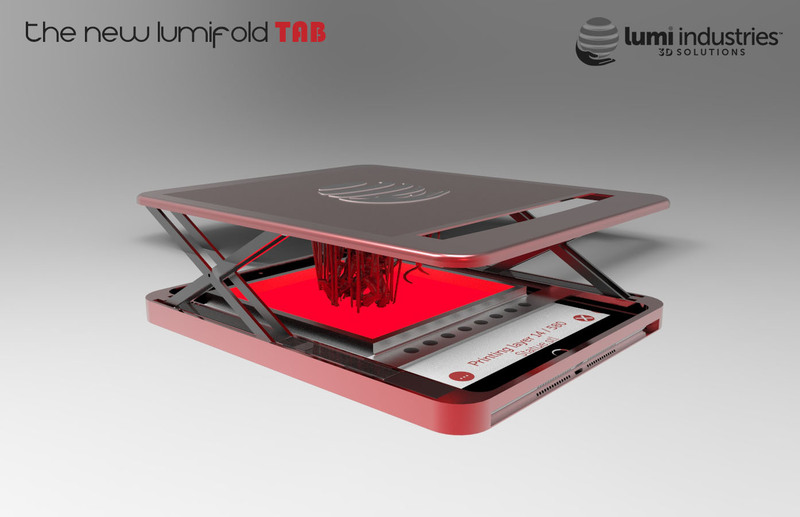 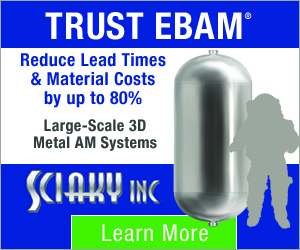 Lumi Industries says that it will work with an FDM manufacturer to bring this to fruition. 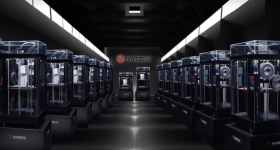 “Possible scenarios do include also live presentations for jewelry or fashion companies, in which it would be possible to go to the presentation with your 3D printer and create for the customer, or with the customer, a prototype,” he continues. 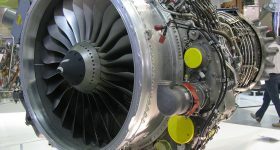 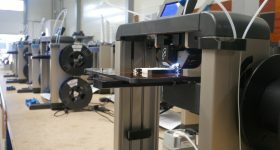 “Moreover, even in countries in the developing world, a machine capable of 3D printing with great precision, but easy to transport, can be not only helpful but a radical step forward for medical care in emergency areas.” Marin adds that the system could even be used for 3D printing aboard the ISS, given its small size when closed. 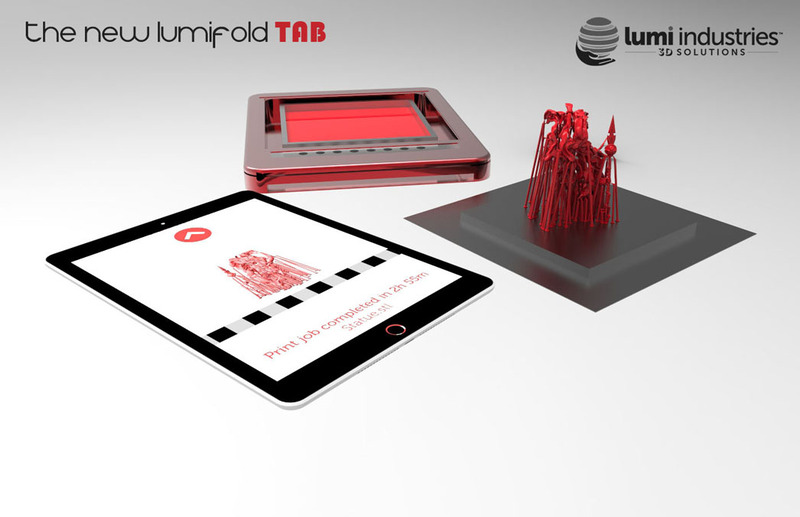 Once launched, Lumi Industries would not be the first to have created a tablet-based 3D printer. 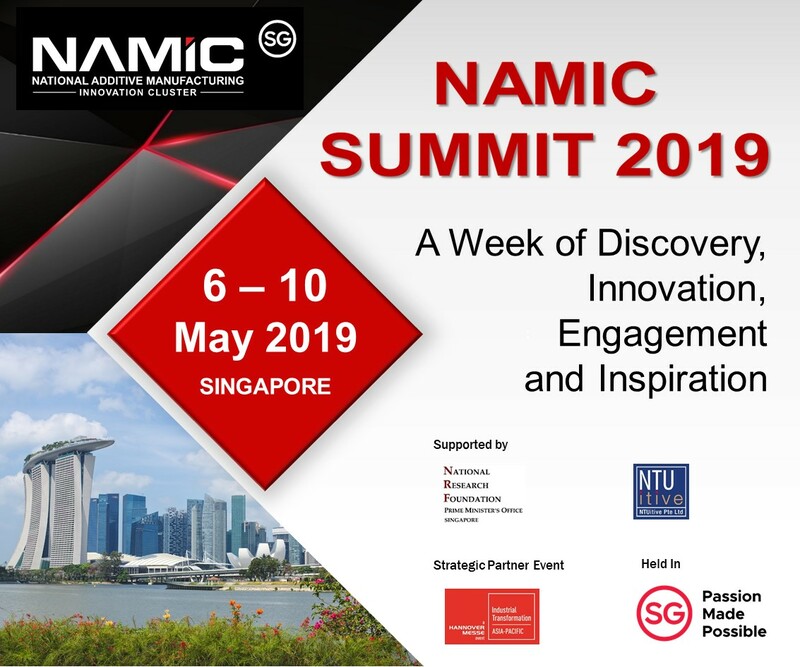 I’m in the process of writing up a story from Taiwan describing work being conducted by students there under the guidance of Chair of Engineering Prof. Jeng Ywam Jeng. 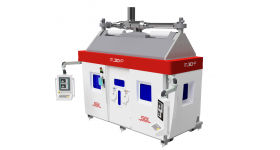 Additionally, Solido3D has teased the existence of their own smartphone 3D printer, which would likely use a similar concept. 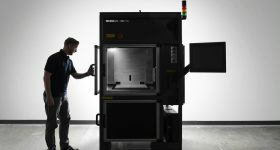 But, regardless of who’s first to market, Lumi Industries has proven its ability to bring previous ingenious ideas to the world and there’s no doubt that Marin will be able to pull this off, as well.